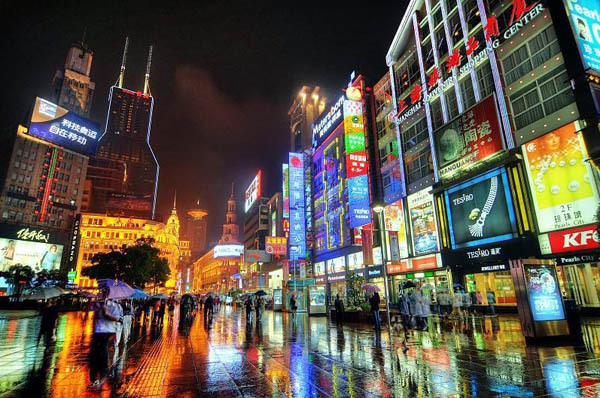 As an international metropolis, Shanghai is the economic and financial center of China.. If you prefer a leisure Shanghai tour, Hangzhou Private Tours Studio offers our customized Shanghai tour, taking you to explore the shopping areas in Shanghai; If you want to have a history and culture in Shanghai such a modern city, it is not difficult to follow us to visit Jade Buddha Temple, Chenghuangmiao Old Street, Old French Concession, Xingtiandi Shikumen Musuem or go to visit the nearby water towns. 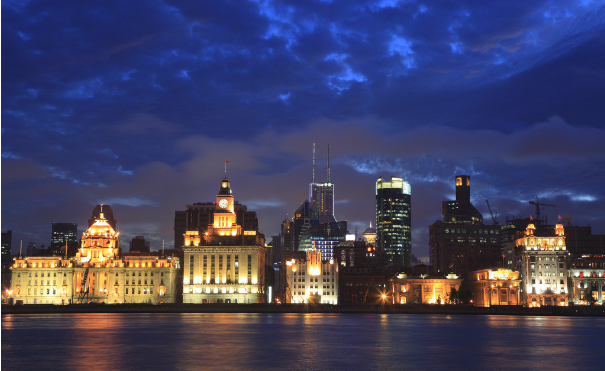 In our Shanghai tour packages, you could feel a modern and international but traditional Shanghai. After lunch, move on to Shanghai Bazaar. 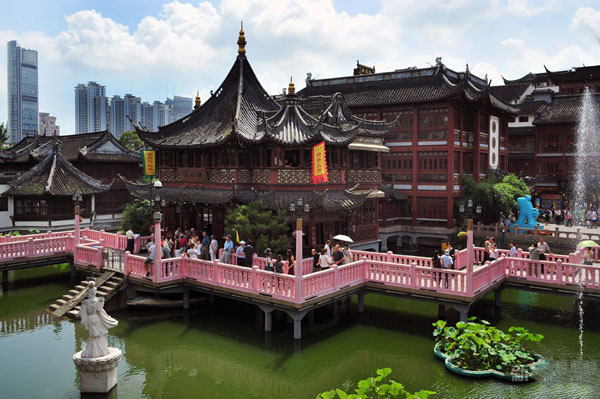 i It is located in the heart of Shanghai’s Old City (Shanghai bazaar), one of the few existant old tourist places in Shanghai. Shanghai bazaar is teemed with a great number of small streets and lanes where vendors sell their products and food stuffs to the tourists and local people. continue to visit the new development zone in Pudong - Lujiazui, which is teemed with the futuristic, avant-garde buildings - Oriental Pearl Tower, Jin Mao Building, Bank of China Tower. 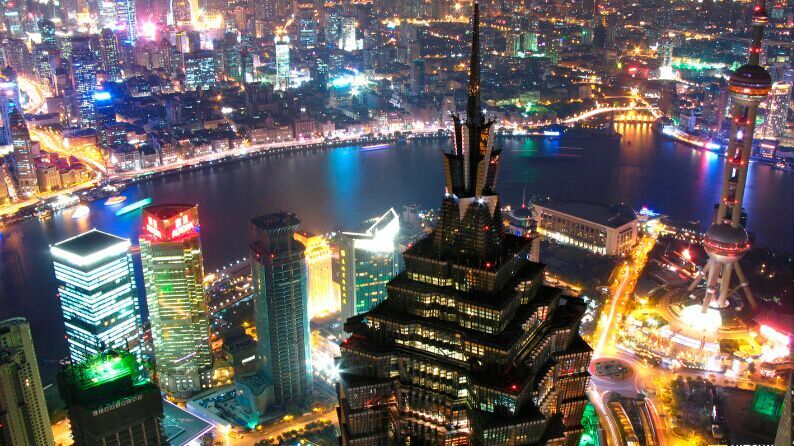 Taking the elevator to the 88-storey Observation Deck of Jinmao Tower to have a bird’s eye view of Huangpu River.